Fast-wicking and highly breathable, these Women? 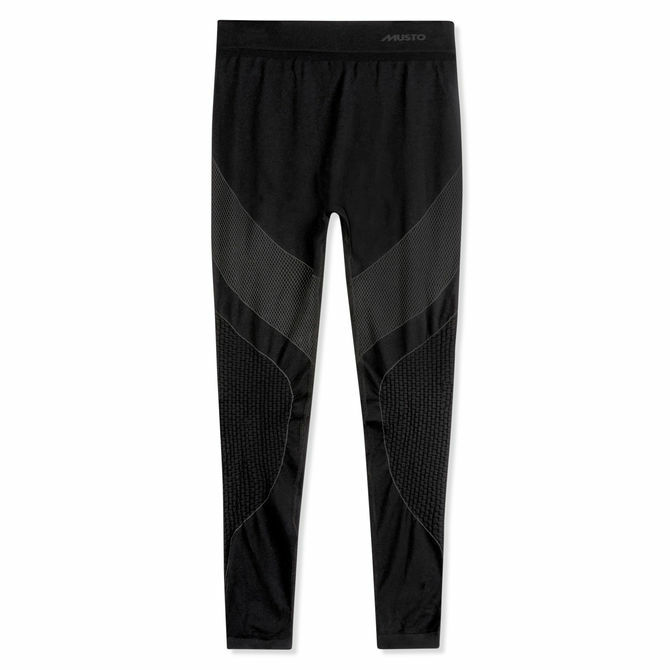 ?s Active Base Layer Trousers are made for intense activity in the cold. The varying and 3D knit patterns support muscles and joints and protect vital areas during strenuous exercise. Strategically placed mesh knit allows for extra ventilation in high heat areas to ensure outstanding temperature regulation. Insulating and wicking properties keep you exceptionally dry while Nilit® Bodyfresh prevents the growth of odour-causing bacteria, keeping you fresher for longer. This performance fibre inhibits bacteria growth ensuring you stay fresher for longer, even when highly active.